OnePlus has a lot of things going for its phones. They're usually the least expensive way to get flagship specs like the latest high-end Qualcomm SoC, and the software experience is close to stock Android. But, in my opinion, their best feature isn't something you're likely to notice unless you spend a bit more time and money on the company's store. 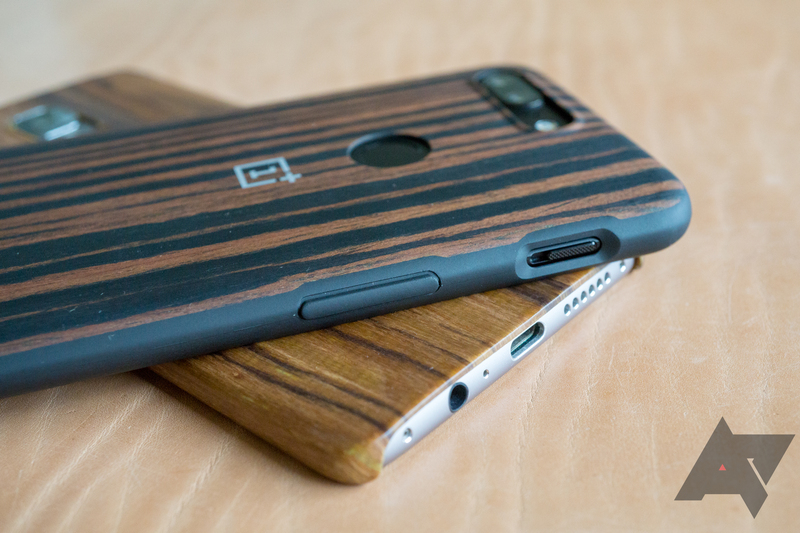 That's because the first-party wood and Kevlar cases OnePlus sells are, without exception, the single nicest I've ever used. Outside of Samsung's Galaxy S line of phones, most of us have to make do with a diminished selection of third-party cases. Even my girlfriend laments not being able to pick up cute Etsy or Kate Spade cases with her ticking bomb Nexus 5X. There are big names like Spigen and Ringke that make a wide and varied selection for many Android handsets, but the options are a lot more limited when it comes to non-Galaxy phones. Smaller phone manufacturers just have to deal with the fact that case companies aren't going to be interested. Like every other OEM smaller than Samsung, OnePlus had to accept the same limited third-party case selection, and like many other companies, it mitigated the problem by selling its own. 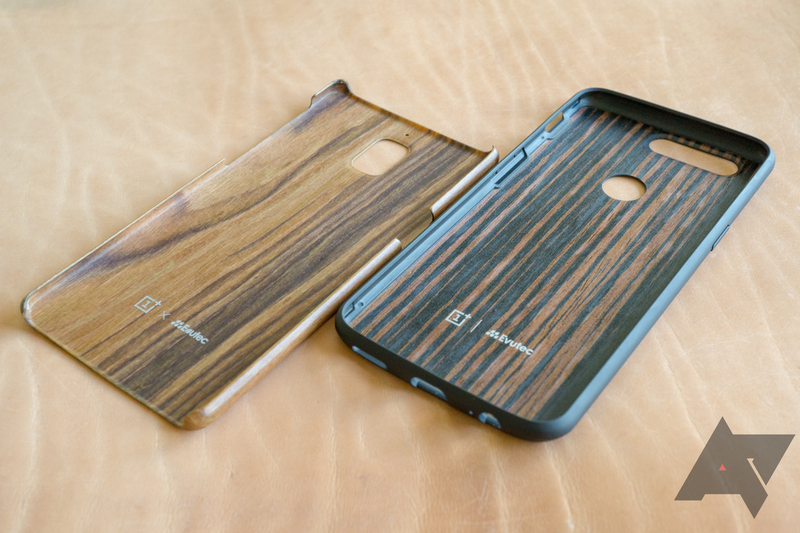 At first, the cases weren't the nicest, but following the failure of its "StyleSwap" wood and Kevlar covers for the OnePlus One and 2, the company split the difference, merging the two ideas into one. 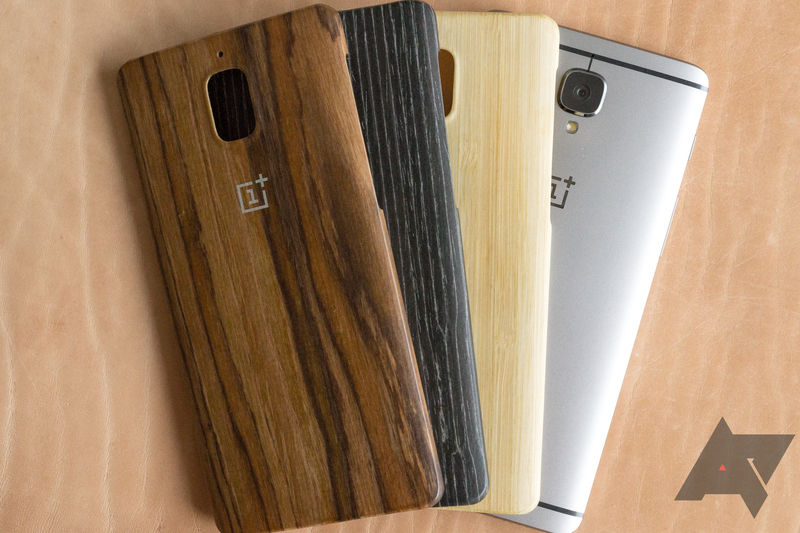 OnePlus' wood laminates. 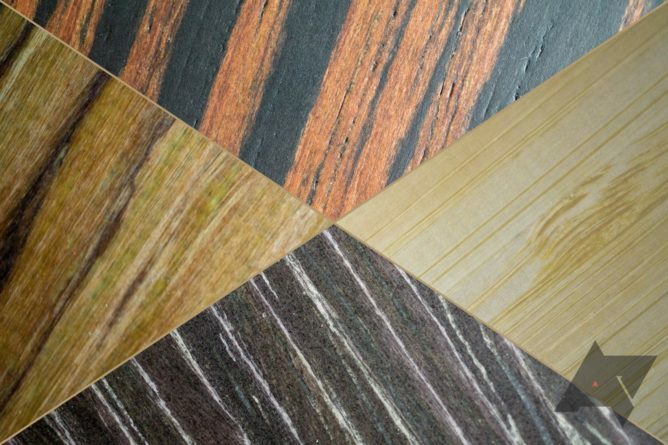 Clockwise from the top: ebony, bamboo, black apricot, and rosewood. Beginning with the OnePlus 3, the company sold composite wood laminate and Kevlar cases manufactured by Evutec. Those ~1.3mm thick cases may have offered limited protection—only covering the back and two longer sides—but they were one of my favorite parts of the device experience. 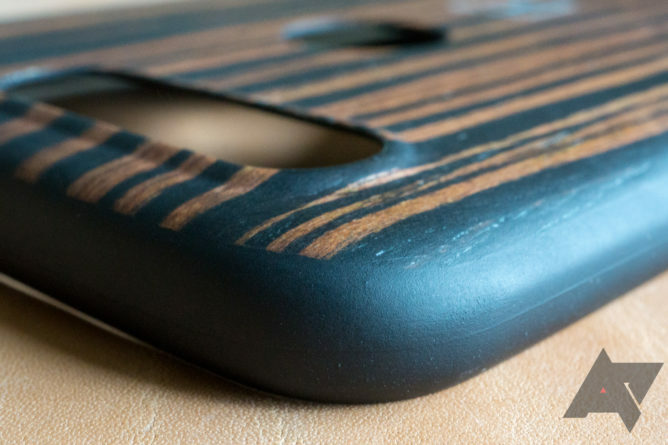 The cases were strong and durable, but with the premium feeling and texture of real, natural wood. That style continued successfully through the OnePlus 5. 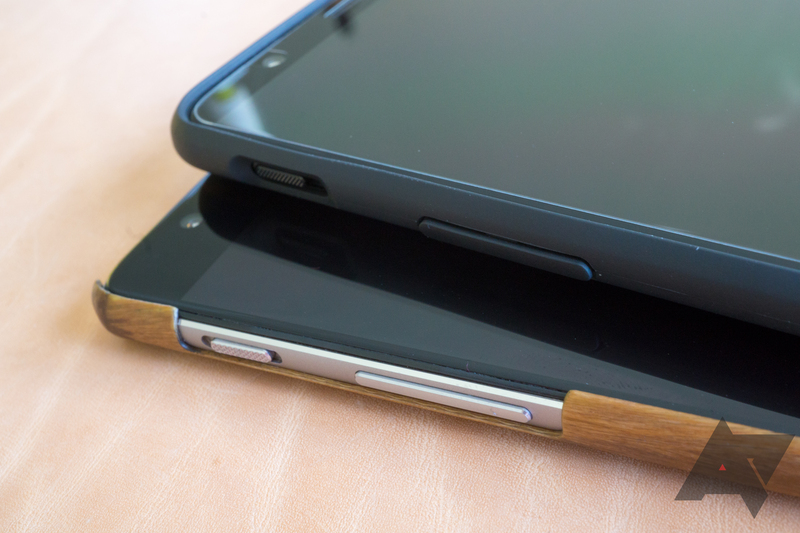 But with the 5T, the company released a new TPU "hybrid" style case, which merges a solid wood back with a flexible bumper. As Android Police's resident materials snob (wool, wood, linen, leather, and silk are my jam), I was concerned that the new cases for the 5T wouldn't be up to the same standards as the company's previous efforts. Synthetic materials rarely have the same feeling of quality that natural materials provide. But those concerns weren't merited. Although I'll miss the thinner sides, OnePlus' first-party cases for the 5T live up to those same high-quality standards. There's a lot of subtlety to appreciate in the fit and finish of these cases. OnePlus and Evutec gave the TPU portions of the case an identical, literally seamless finish that matches the wood or Kevlar back. As far as your fingers are concerned, it feels like one uniform piece, although it's actually two. The slightly raised edges around the camera stick out just barely past the dual lenses, protecting them from scratches without being obtrusive. The TPU buttons are even detached on one side to provide the maximum in tactile feedback, and the notification slider cutout is perfectly sculpted for the pad of a thumb. OnePlus may not have announced its next flagship device yet, but when it does, I urge those of you that pick one up to set aside a bit of room in your budget for one of the company's first-party cases. 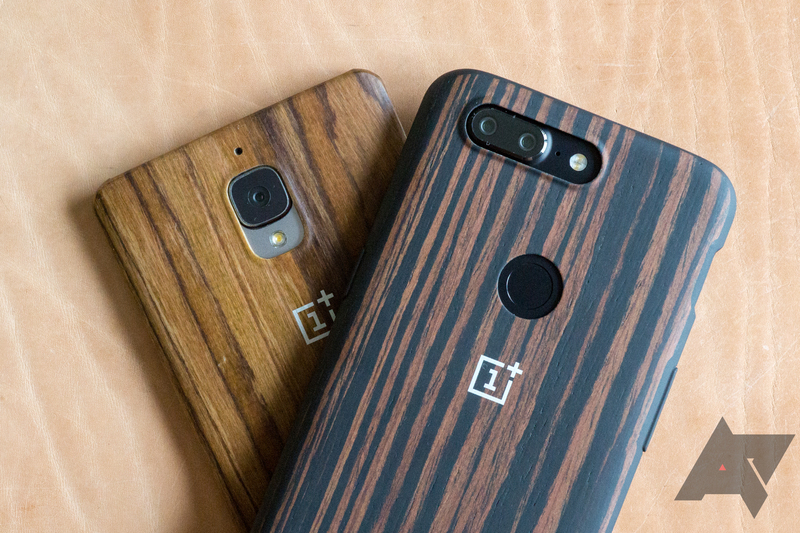 Whether they're the newer "bumper" cases introduced with the OnePlus 5T, or the older style which persist in Sandstone and Karbon designs, their excellence in craftsmanship is a genuinely premium experience in natural, high-quality materials. Frankly, I wish Google could duplicate something like this for its Pixels.